Have you ever been in a position where you felt out of your depth, perhaps because you lacked a bit of confidence in yourself and maybe that lack of confidence occurred because you felt you didn’t know enough about what you were doing and didn’t have the right skills or level of skill? It’s amazing how this sinking feeling that can come about deep down in our stomachs when this happens, when we feel out of our depth, and this can happen as part of our development to see how we handle the situation or it may be that you told a white lie or two on your CV and you dropped yourself in it. Either way there is a relatively simple solution to your dilemma, and that is to go and learn, get some training. Obtaining the right qualifications and training can make a huge difference to your career, your sense of happiness at work and your general wellbeing. There is nothing like feeling as well-equipped as possible to do your job. It increases confidence levels and makes you feel like you are moving onwards and upwards in your working life. 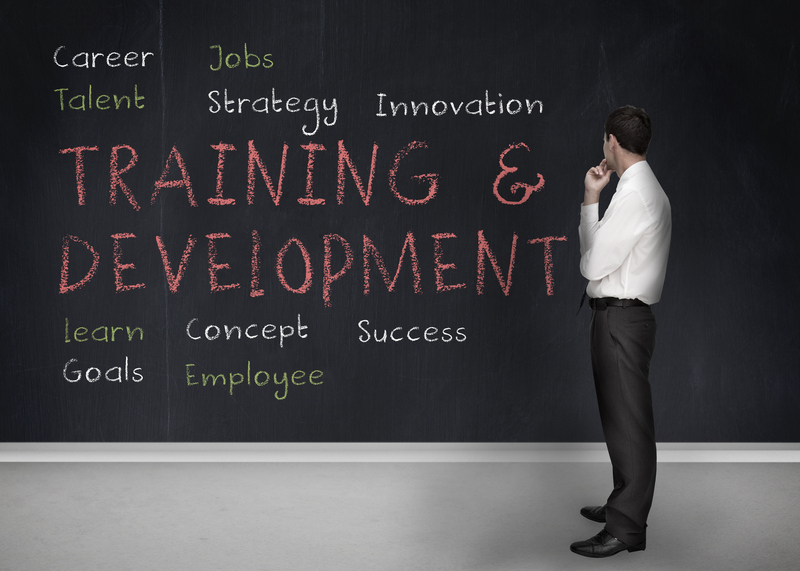 Training is a vital part of a healthy modern career – In Quarter 2 of 2011, 13.8% of employees of working age had received job-related training within the past four weeks. NVQ/s are popular and sought after – There were 1,021,000 NVQs/SVQs awarded in the UK in2009/10. 66% were awarded at level 2. Training has been proven to improve morale – Research has shown that employees who work for companies where internal or external training is available enjoy their jobs significantly more than those who do not. Training and qualifications of all kinds result in better salaries – It is often quoted that on average graduates earn 85% more than those who left school after GCSE’s (with notable exceptions like Sir Richard Branson). But did you know that on the Vocational Rich List, of the 25 wealthiest people, boasting a total wealth of £9.3b, 68% of them are still in the same industry they took a vocational qualification in – the hands-on path can also result in enormous success. Great training will boost company performance, helping to protect jobs for the long-term – According to research by Business Week, targeted employee training can increase productivity by up to 21%. Clearly this benefits employers and employees alike, offering excellent training results in a win-win situation. Of course these are just stats at the end of the day. What really makes me smile and lets me know that our courses do actually make a difference, is when delegates email or call later on and tell me that they have improved their personal and professional lives, boosting their morale, self confidence and performance as a result of attending our training. This is proof enough for me that effective training really does improve peoples lives on so many levels. HCT offers a wide variety of essential business and life skills training and qualifications that can be the difference that makes the difference for you as an employer or you as an employee.